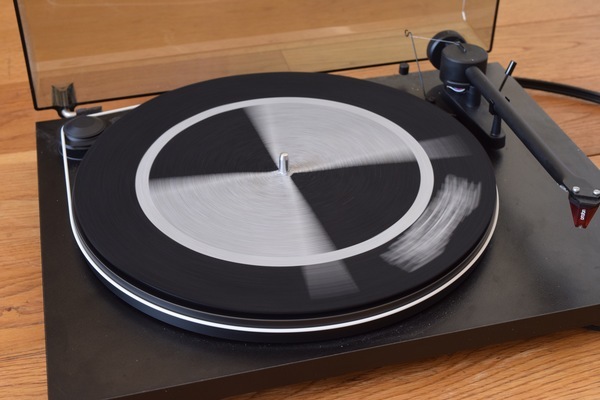 Want to make your record player more awesome? 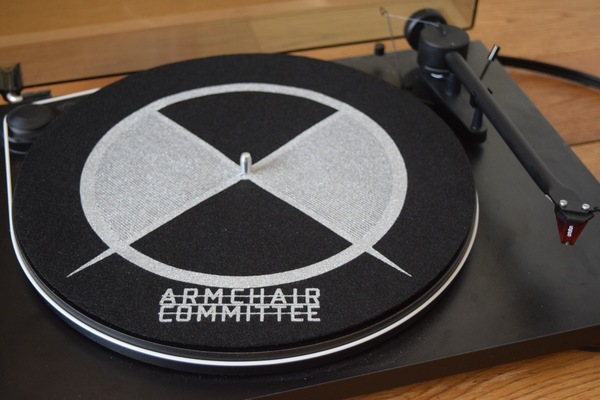 Pick up one of these Armchair Committee branded slipmats! Silver design on 16oz polyester. Any purchase comes with free instant Digital Download of previous single 'Rawgabbit'. Bargain!